Do you want to live a spiritual but grounded life? Join Rachel and guests as we talk about how to live a spiritual life in a down to earth way!! 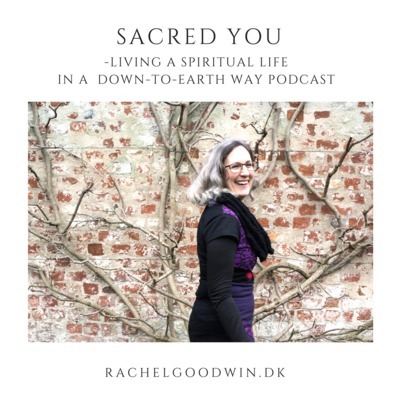 Rachel Goodwin is a channel, healer and teacher who works with her spirit team to support energies and evolutionary systems that are just coming into being. Together we are the pioneers for the new earth! !